Many of our clients utilise each part of our service offering for the best shop fit experience. We have a number of leading experts in the Interior Fitouts team with over 100 years collective experience of each part of the shop fitting business. We will advise, offer solutions and assign the relevant team for your shop fit project. 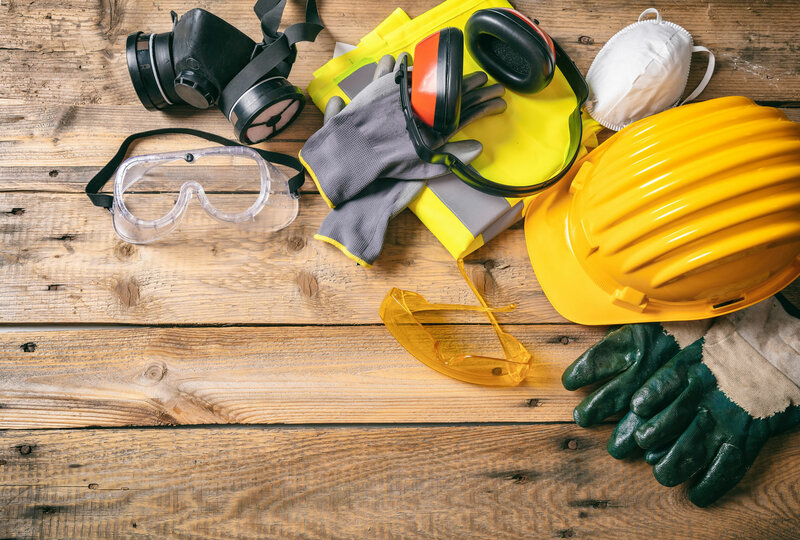 Interior Fitouts have an in-house Health and Safety officer who, prior to commencement of any work will conduct all the necessary audits that are linked to the workplace health and safety of the project, supplying all paperwork and control measures for your perusal. Throughout the shop build journey all team members assigned to your project are pre-approved with all the necessary licensing and certifications to ensure no delays, defects or safety concerns. This ensures a safe workplace environment for all stakeholders. Over the years we have recognised the importance of offering a full end to end service to our clients. Our in-house designer will work closely with the client to bring your vision to life but ensure practical and flexible solutions that are fit for purpose and cater to the working store needs. Where required, relevant talent is secured for projects that require industry experience. 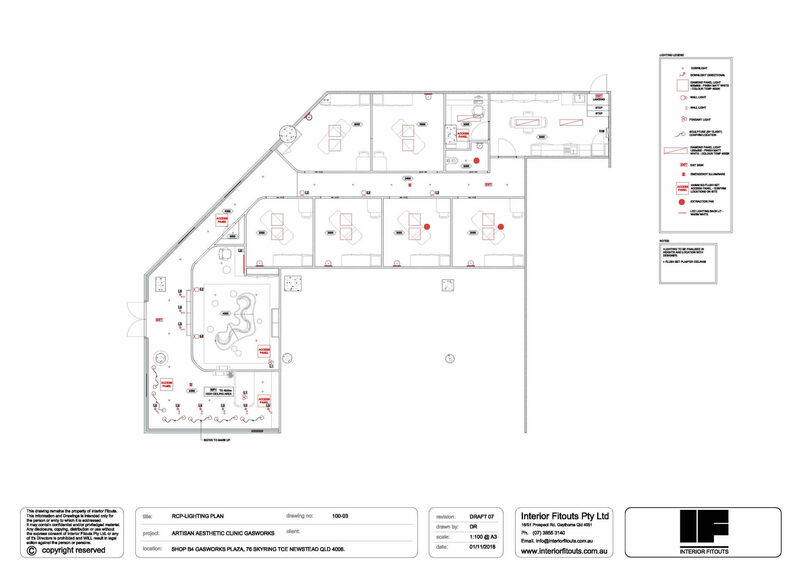 The critical part of a well organised Shop Fitting Process and the foundation of Interior Fitouts service is to assign a project manager to each project. 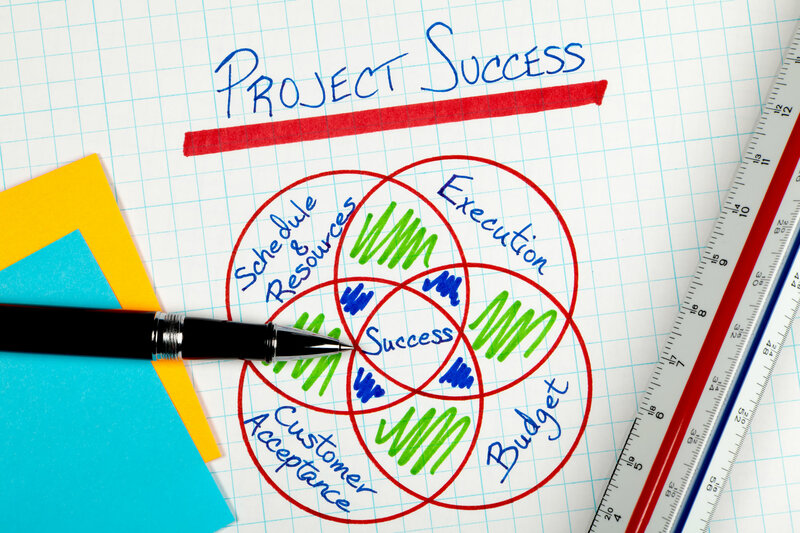 Project management is a proven service and we are proud to have delivered every project on time in the last 30 years. All retail shop fitting projects have multiple dimensions to consider from certifications to site reviews and site liaison to name a few. The administration role is an essential part of our process and service for all clients with our aim to take away any stress through this journey, allowing you to focus on opening the store. 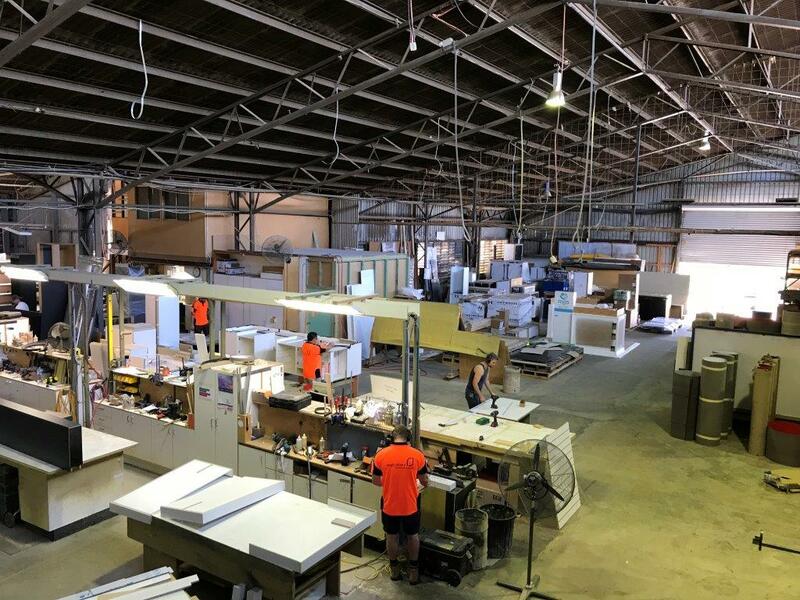 Interior Fitouts are unique in their ability to control the manufacturing process on site at both their Brisbane and Western Australia locations that service the whole of Australia. This service brings the very best in quality assurance and enables the client to view all products prior to full scale installation. It also ensures absolute time management throughout the build phase. 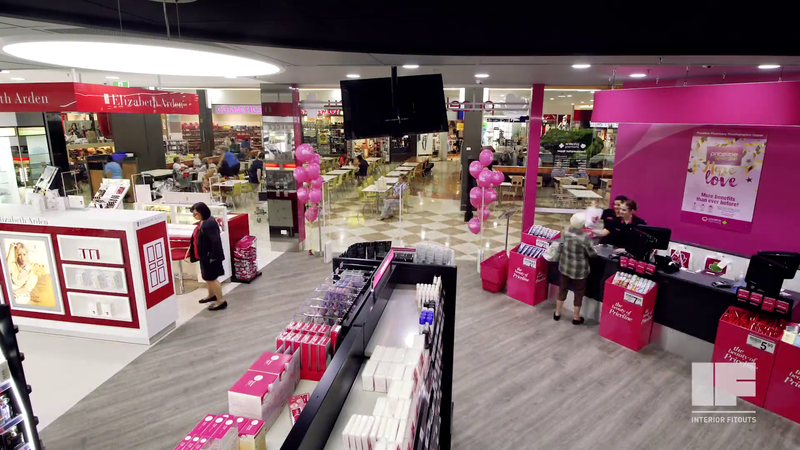 Our pre-approved team of skilled tradesman across Australia carefully and quickly bring your store to life with onsite management along the installation journey to ensure the customer is happy and no adjustments are required.